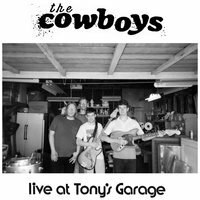 SLUGSALT RECORDS - The Cowboys - Live at Tony's Garage 7"
The Cowboys - Live at Tony's Garage 7"
While touring the West coast in May 2017, Bloomington rock'n'roll heroes The Cowboys stopped for a one-off recording session at Tony Santos' garage in sunny Whittier, California. The result: an impressively tight and vibrant batch of tracks, brimming with crunchy, direct-to-tape production. Instead of letting this powerful session dwindle on the original cassette that it was recorded on, we've opted to press Live at Tony's Garage to a proper destination format, 7" vinyl at 45 RPM. The session kicks off with possibly the best recorded version of a Cowboys staple, "Mint Condition", plus two more raw originals that were recently featured on their debut LP for Hozac. The session also features a roaring cover of the 1964 garage rock classic, "The Witch", as originally performed by The Sonics. This perfect four track EP sits nicely between The Cowboys' incredible string of studio recordings and the raw energy of their live performances. 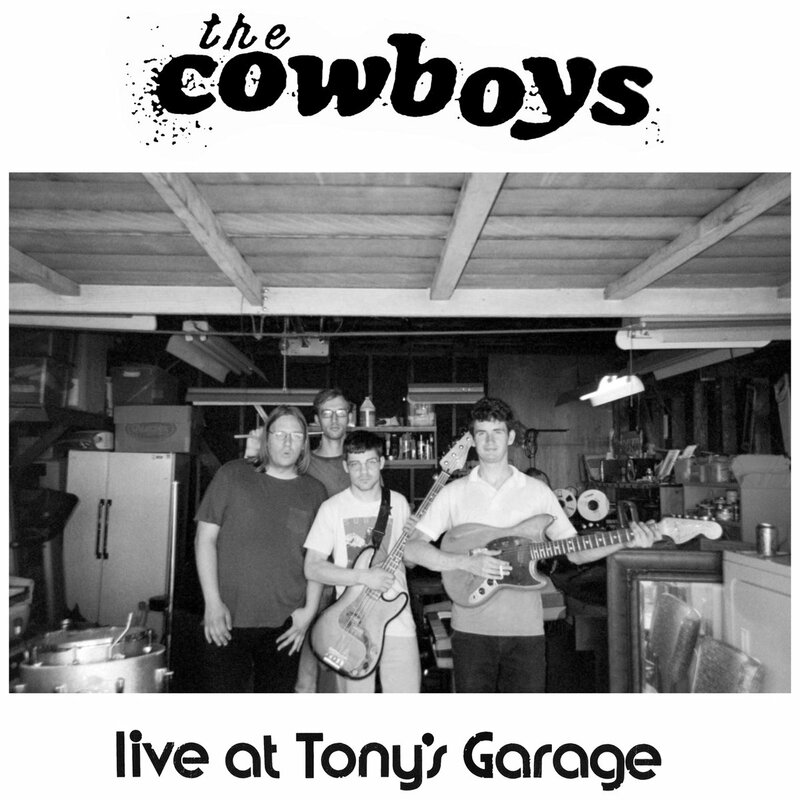 Live at Tony's Garage has been remastered for vinyl by Josh Bonati and includes a Cowboys sticker plus digital download code with an exclusive bonus track. 500 copies on black vinyl, housed in a foldover sleeve printed on textured Stipple stock. FEEL IT 17.